Serving Pink Lemonade: Shabby Apple Giveaway! Jeanine and I love Shabby Apple! They have the most amazing selection of cute, classy, and feminine women's dresses. If I'm not careful I could easily waste away several hours browsing their website looking at all their fabulous dresses. Today I'm super excited to offer you a chance to win one of my favorite dresses the Bali Ha'i. "Like" Shabby Apple on Facebook and leave us a comment telling us you did. For a second entry head on over to Shabby Apple, browse around, and leave a comment letting us know what your favorite dress it. Winner will be announced on Tuesday February 21st. Oh goodness...a favorite? I am in love with "Bon Voyage," but I really don't think I can choose! I liked them on Facebook. And I love the Alice dress... it would be awesome in red too I think! I like the ElDorado. They have so many cute dresses it's hard to choose! The dress I have been eyeing is the Ahoy. It looks like such a fun spring dress. I love them on facebook! I'm a little in love with the Lois Lane dress. Just not sure I could get away with wearing it. I like the Hollywood Hills dress!! My favorite dress is the Red Queen or really any from the Mad Hatter collection! My faves are the Ahoy or the Casanova. Love them! I LOVE the new Mad Hatter line, but I also adore the G. Cooper dress! I love the Bon Voyage. I "liked" Shabby Apple on Facebook! Right now I love Confidential. Or Glacier. Or Bon Voyage. Ah! I love them all! I like Shabby Apple on Fb. Beautiful dresses! I think my favorite dress right now is Block Party. I like Shabby Apple on Facebook and I am a sucker for yellow, so I liked the Primavera dress. And I love the Pina Colada dress!! How can i not enter this? I just liked them on facebook. my favorite dress is the bon voyage! I was going to pick bon voyage too but I can't have the same dress as Elise so I changed my mind and choose Beauty Mark as my favorite dress. I had never heard of Shabby Apple before, but their dresses are amazing! I immediately liked them on FB! Wow, their dresses are classy and gorgeous! The CEO dress is a knockout. I LOVE it! So hard to pick a favorite, but I love their 'Red Fir' dress. I absolutely love the I'm late! I'm Late! this is such a stunning dress. The color is gorgeous and it looks like my aunts prom dress from the 50s! I love the Top of Her Class dress. I love Shabby Apple on FB. The Red Queen dress is beautiful! 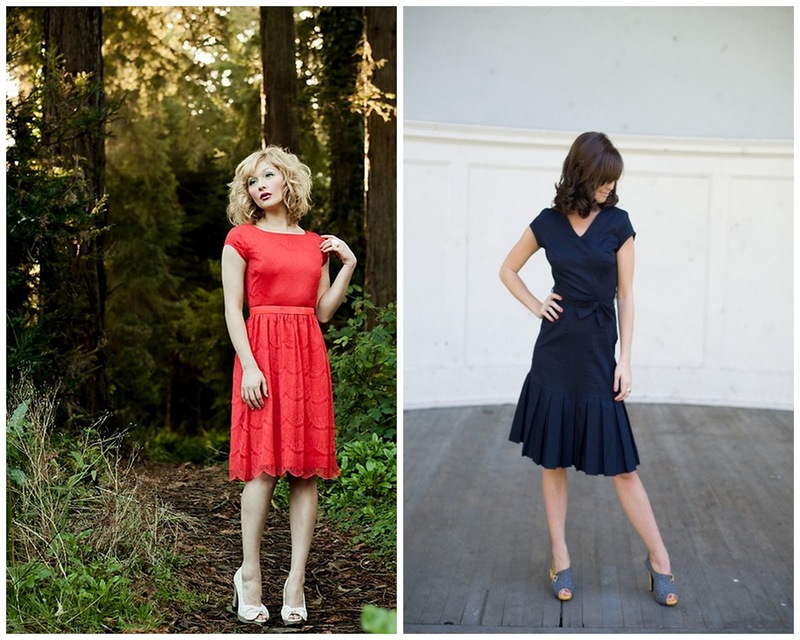 I like the Mariposa Grove dress. 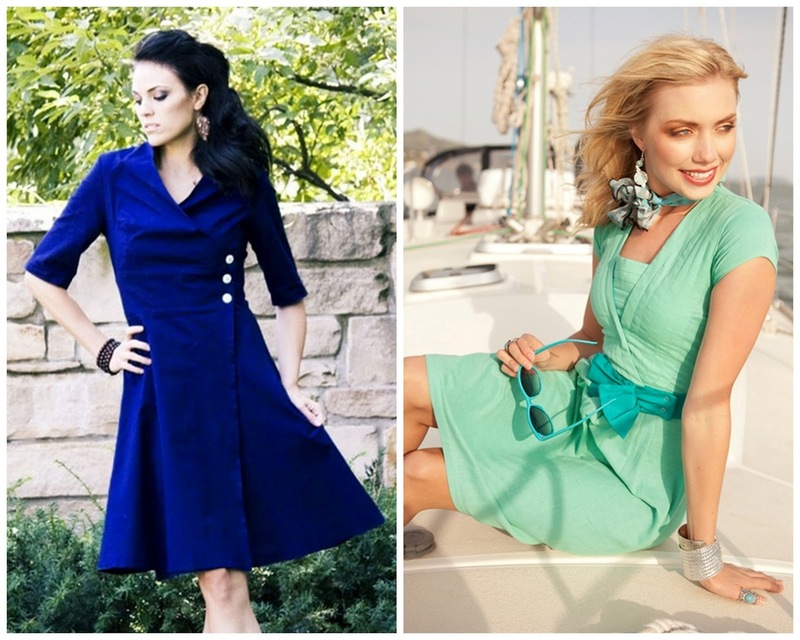 It's really hard to pick just one favorite, I can narrow it down to 3...I love the Alice dress, Puca Pucara dress & the Sequoia dress! my fave dress on the website is the Confidential dress! I love the Mama Mia...I am expecting and I thing it is ADORABLE! Just checked out the site and I love the bon voyage dress! Super cute! I love the dresses! I liked it on facebook. I love the dusty rose dressage dress! My favorite dress is the Trapeze dress! Gorgeous! I love the black lace dress they show, but can't find the name of it! So cute! There are so many CUTE dresses, one I really like is the Daisy. I love the Pina Colada dress. Sigh. My favorite is the Champs Elysees dress. Love it! I absolutely love I'm Late, I'm Late and The Red Queen. One or both might just have to come live in my closet! I love 'The red Queen', Alice and I'm late! dresses. Just fabulous. I love Jacob's Pillow and think Ballerina is simple and beautiful too. There are so many great ones though! I only even got to brows a handful of pages in the 'sale' section, but I think I'm in love! I like the l'ete dress. I am most in love with Trapeze. I like the lines and fresh print. There are so many to love, I'm really liking Toe The Line right now though...so cute! I love the Happy Talk dress- such a cheerful color! Hard to choose! I like the VP dress. My favorite dress is the Mariposa Grove. However, there are many cute dresses on the site! I like Shabby Apple on Facebook. Thanks so much for the giveaway! My current favorite dress is the Alice dress from their new collection. So hard to choose one favourite. I adore the Bon Voyage dress...but I also adore so many others. Right now, wishing I had unlimited resources so I could stock my wardrobe with all of them!